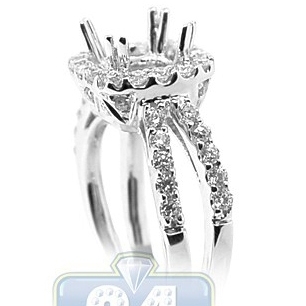 This unique yet romantic engagement setting is crafted in lustrous 18k white gold. 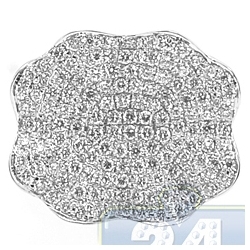 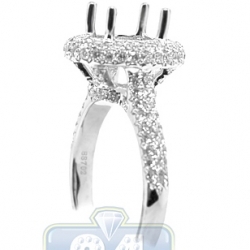 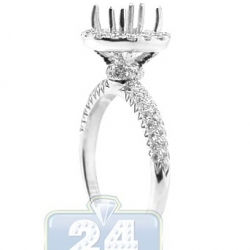 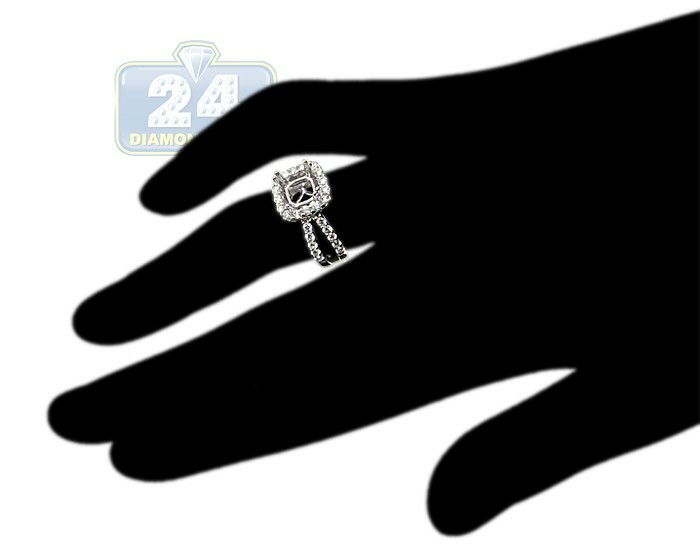 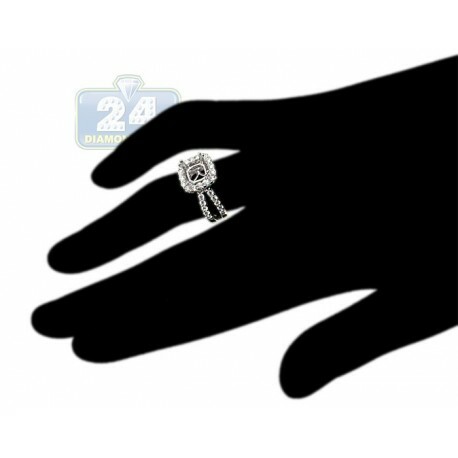 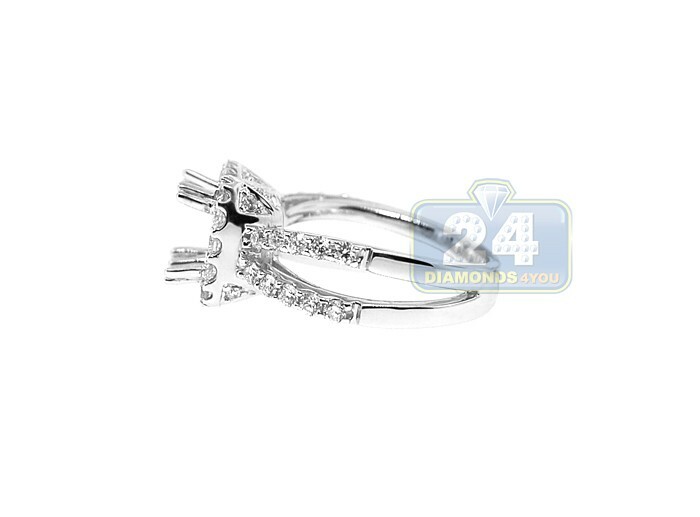 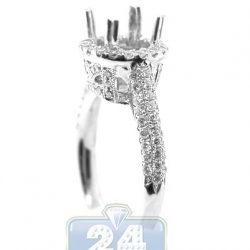 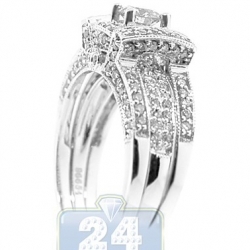 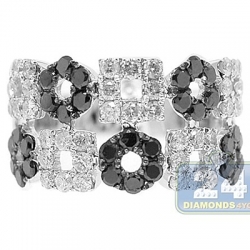 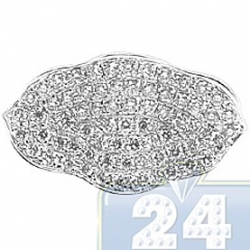 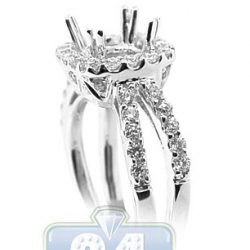 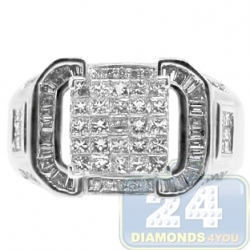 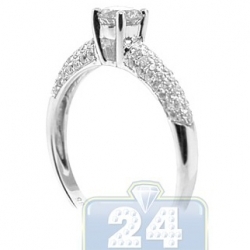 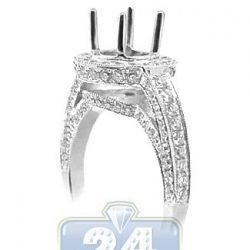 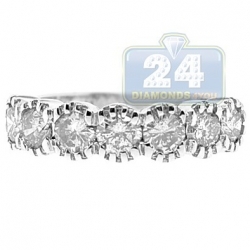 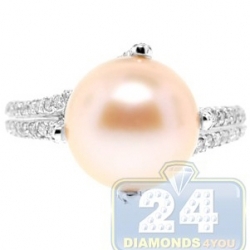 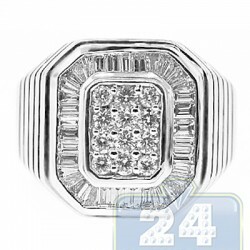 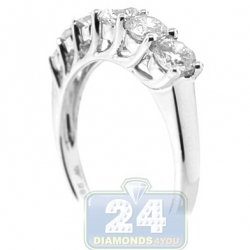 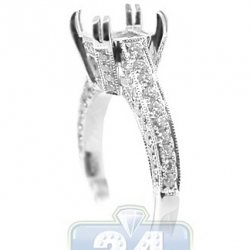 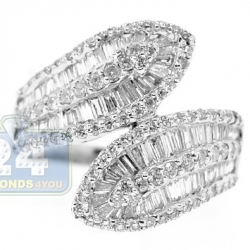 The split shank of the ring is encrusted with approximately 0.92 ct total weight round cut diamonds. 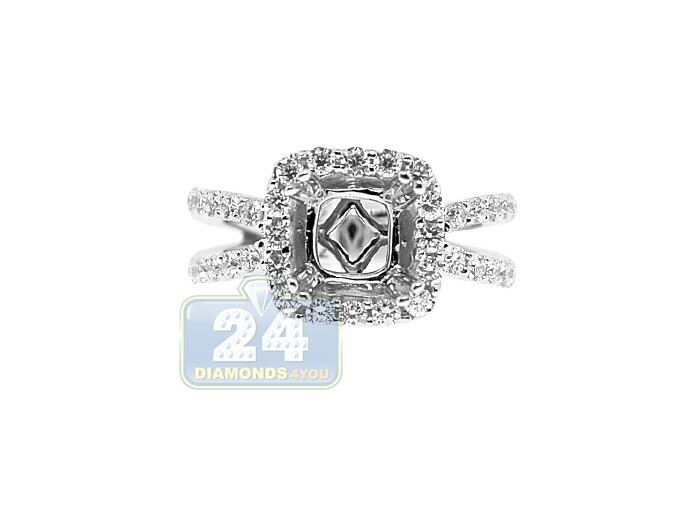 This gorgeously feminine setting holds a round or square cut center stone of your choice and will surely leave an impressionable image of classy and prestige.